How many trips are taken daily across U.S bridges that are graded as ‘deficient’? 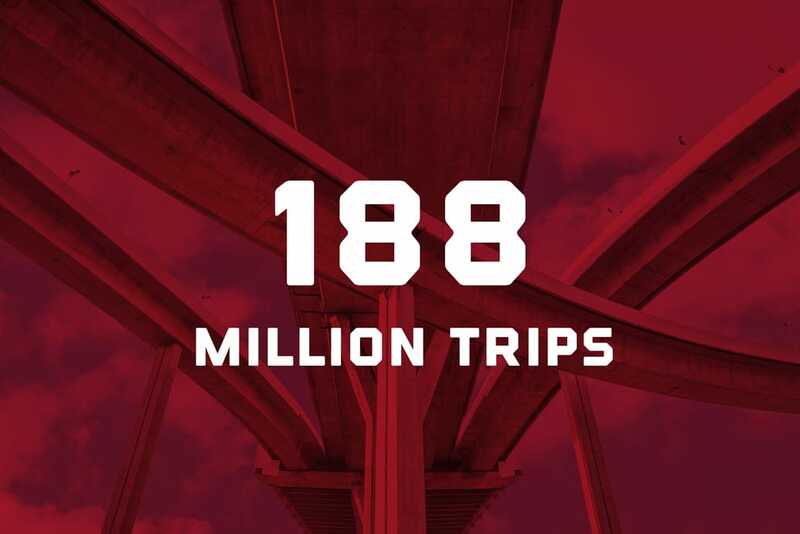 According to the American Society of Civil Engineers 2017 infrastructure report card, 188 million trips are taken daily across deficient bridges. Repairing those bridges with the carbon nanotube technology of EdenCrete® could help radically increase their strength and resilience. Constructing new bridges with EdenCrete® will also maximize the tax payer investment, ensuring longer bridge life before repair or replacement. Want to learn more about how EdenCrete® can strengthen concrete? Click below!